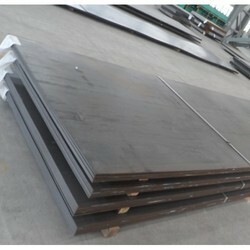 We are one of the leading manufacturers of NBN 630 Steel Plate. Aesteiron Steels Pvt Ltd, is one of the leading manufacturers of ASME SA 515 Gr 60 Steel Plate. 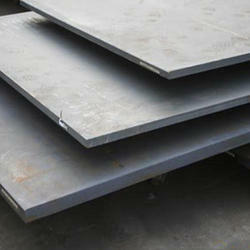 Aesteiron Steels Pvt Ltd, is one of the leading manufacturers of ASME SA515 Gr 65 Steel Plate. 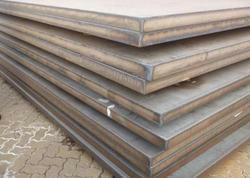 Aesteiron Steels Pvt Ltd, is one of the leading manufacturers of ASME SA515 Gr 70 Steel Plate. Aesteiron Steels Pvt Ltd, is one of the leading manufacturers of ASME SA515 Steel Plate. 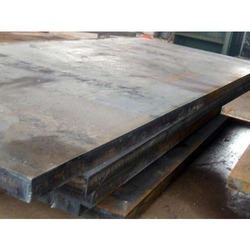 Aesteiron Steels Pvt Ltd, is one of the leading manufacturers of ASME SA516 Gr 55 Steel Plate. Aesteiron Steels Pvt Ltd, is one of the leading manufacturers of ASME SA516 Gr 60 Steel Plate. Aesteiron Steels Pvt Ltd, is one of the leading manufacturers of ASME SA516 Gr 65 Steel Plate. 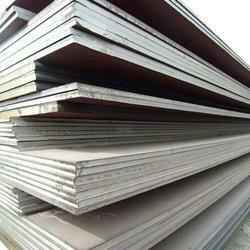 Aesteiron Steels Pvt Ltd, is one of the leading manufacturers of ASME SA516 Gr 70 Steel Plate. Aesteiron Steels Pvt Ltd, is one of the leading manufacturers of ASME SA662 Steel Plate. 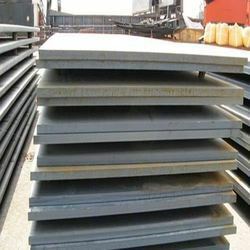 Aesteiron Steels Pvt Ltd, is one of the leading manufacturers of ASTM A514 Gr M Steel Plate. 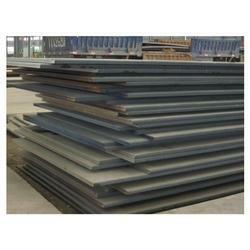 Aesteiron Steels Pvt Ltd, is one of the leading manufacturers of DIN 17102 Steel Plate. 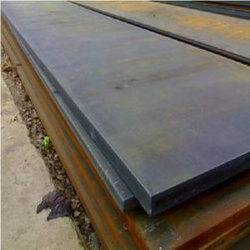 Aesteiron Steels Pvt Ltd, is one of the leading manufacturers of DIN 17102/ EStE 355 Steel Plate. 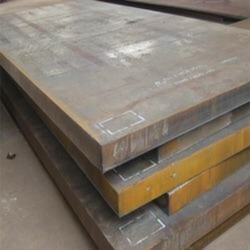 Aesteiron Steels Pvt Ltd, is one of the leading manufacturers of DIN 17155/ 10CrMo9-10 Steel Plate. 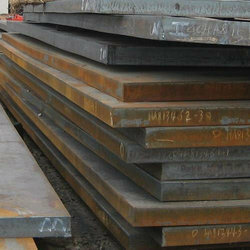 Aesteiron Steels Pvt Ltd, is one of the leading manufacturers of DIN 17155/ 13CrMo4-4 Steel Plate. 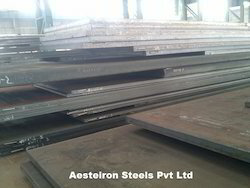 Aesteiron Steels Pvt Ltd, is one of the leading manufacturers of DIN 17155/ 15Mo3 Steel Plate. 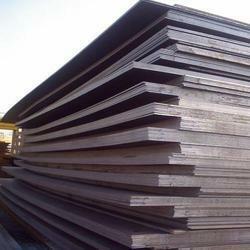 Aesteiron Steels Pvt Ltd, is one of the leading manufacturers of DIN 17155/ 17Mn4 Steel Plate. 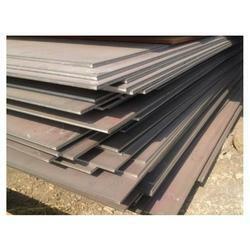 Aesteiron Steels Pvt Ltd, is one of the leading manufacturers of DIN 17155/ 19Mn6 Steel Plate. Aesteiron Steels Pvt Ltd, is one of the leading manufacturers of DIN17100/ ST33 Steel Plate. ST33 is used to build workshop, bridge, vessels. 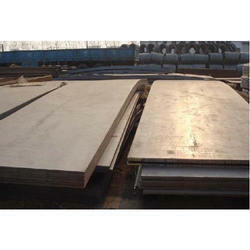 Aesteiron Steels Pvt Ltd, is one of the leading manufacturers of EN 10028-5/ P355 ML1 Steel Plates. 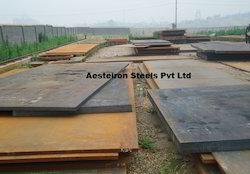 Aesteiron Steels Pvt Ltd, is one of the leading manufacturers of EN 10028-5/ P355 ML2 Steel Plates. 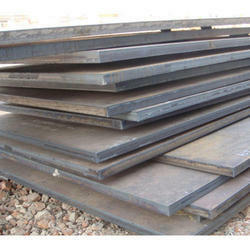 Aesteiron Steels Pvt Ltd, is one of the leading manufacturers of EN 10028-5/ P420 M Steel Plates. 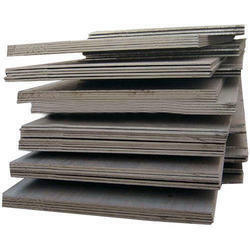 Aesteiron Steels Pvt Ltd, is one of the leading manufacturers of EN 10028-5/ P420 ML1 Steel Plates. 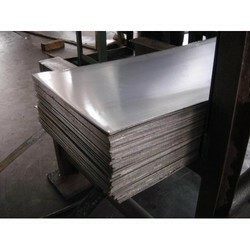 Aesteiron Steels Pvt Ltd, is one of the leading manufacturers of EN 10028-5/ P420 ML2 Steel Plates. 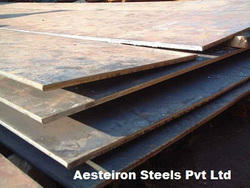 Aesteiron Steels Pvt Ltd, is one of the leading manufacturers of EN 10028-5/ P460 ML2 Steel Plates. 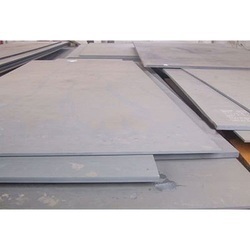 Aesteiron Steels Pvt Ltd, is one of the leading manufacturers of EU 113 Steel Plate. 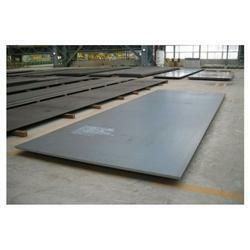 Aesteiron Steels Pvt Ltd, is one of the leading manufacturers of EU 113/ Fe E285 Steel Plate. 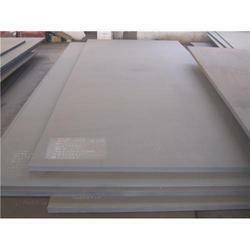 Aesteiron Steels Pvt Ltd, is one of the leading manufacturers of EU 113/ Fe E315 Steel Plate. 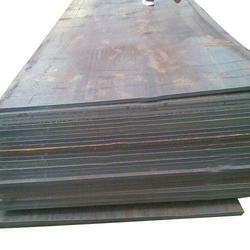 Aesteiron Steels Pvt Ltd, is one of the leading manufacturers of NBN 629/ D52-12 Steel Plate. 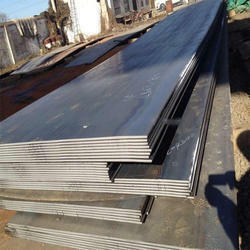 Aesteiron Steels Pvt Ltd, is one of the leading manufacturers of NBN629 Steel Plate. 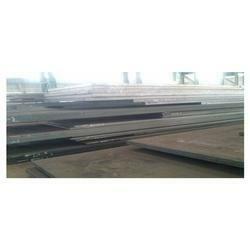 Aesteiron Steels Pvt Ltd, is one of the leading manufacturers of NBN629/ D37-12 Steel Plate. 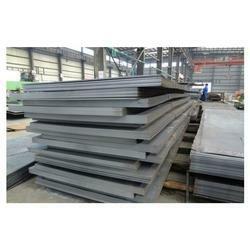 Aesteiron Steels Pvt Ltd, is one of the leading manufacturers of NBN629/ D42-12 Steel Plate. 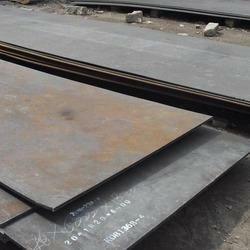 Aesteiron Steels Pvt Ltd, is one of the leading manufacturers of NBN629/ D47-12 Steel Plate. 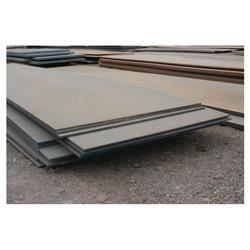 Aesteiron Steels Pvt Ltd, is one of the leading manufacturers of NBN630 E37-12 Steel Plate. 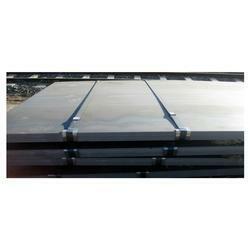 Aesteiron Steels Pvt Ltd, is one of the leading manufacturers of NBN630 E42-12 Steel Plate. 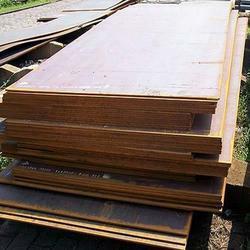 Aesteiron Steels Pvt Ltd, is one of the leading manufacturers of NBN630 E47-12 Steel Plate. 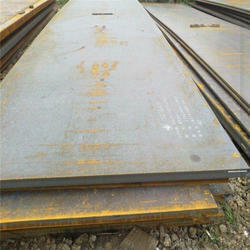 Aesteiron Steels Pvt Ltd, is one of the leading manufacturers of NBN630 E52-12 Steel Plate. 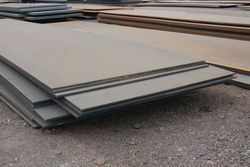 Looking for Boiler Steel ?